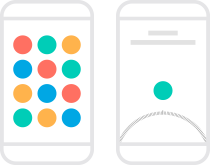 Horoscope app casts your daily horoscope based on your zodiac sign and brings it to your phone, and watch. We have your daily horoscope. Your friend's too. Thanks to the Horoscope app, now you can read your spouse's, love's, kid's and your best friend's horoscope along with your own. You can also read about astrological signs and know more about people you've just met. One today widget, for all your days. The Horoscope app also comes with a Notification Center Widget, so you don't even have to launch the app to read your daily horoscope. Every part of the Horoscope app, like the date wheel that let's you enter your birthday, is custom made to delight you, yet all of it is very intuitive. 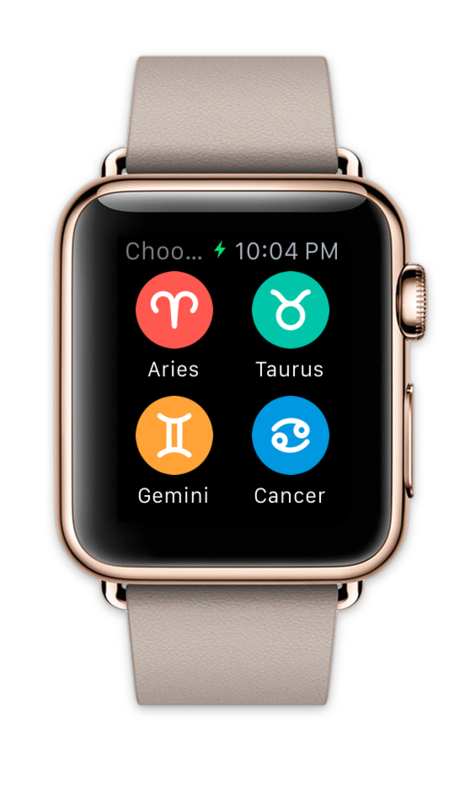 Your horoscope on your wrist. 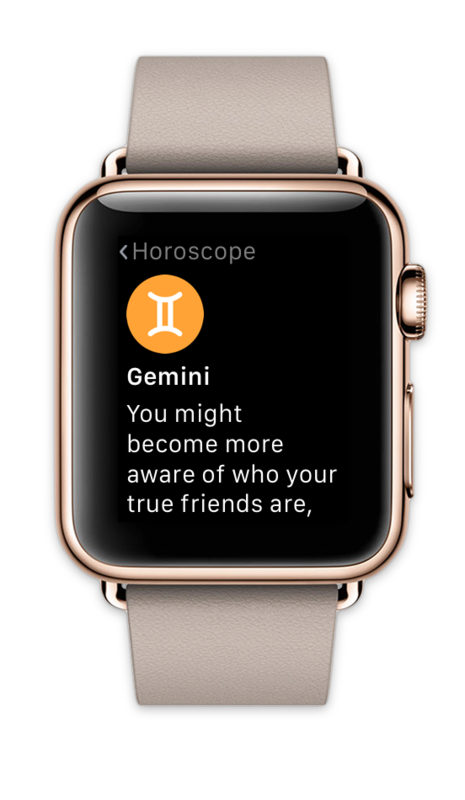 The horoscope app is also ready for Apple Watch. Reading your daily horoscope before you start the day couldn't be more convenient.